When the color and condition of your teeth stop you from smiling, we can help you find a way to let your smile shine. 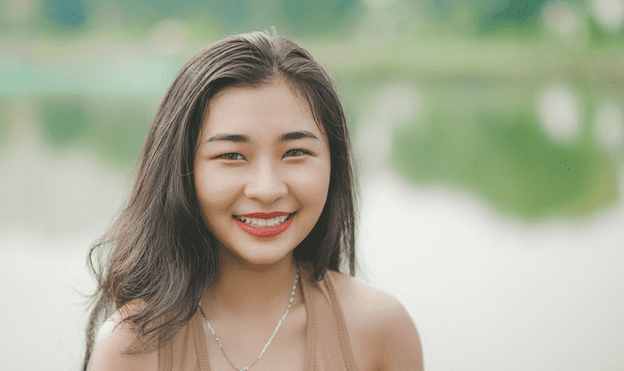 At Dental Made Easy, with locations in Queens, Forest Hills, Five Towns, and Cedarhurst, New York, we understand the embarrassment discolored and chipped teeth can cause, and we want to help you improve the appearance of your teeth and boost your confidence. While there are many options for cosmetic dentistry, we recommend veneers for most mild to moderate cases. Made from thin porcelain, the shell-like veneers bond to your teeth and mimic your teeth’s color, texture, and shine. When we place veneers, we color match them to blend seamlessly with your teeth. But they do more than simply blend — they hide discoloration caused by food and beverage stains, too much fluoride exposure, root canal treatments, and large resin fillings. With your new veneers, your teeth gain a uniform appearance and color, improving your whole smile. And thanks to the stain-resistant composition of veneers, they stay that way. From vehicle accidents to sporting injuries, teeth often get damaged with cracks and breaks. With veneers, this damage is easily fixed and hidden behind the porcelain covering. What’s more, where this damage weakened your teeth, veneers provide strength and support. Uneven teeth can make you feel like your smile appears jagged and snaggle-toothed, and veneers provide an easy solution. Whether you have a few irregularly shaped teeth or all of your teeth or uneven, veneers provide a uniform look. And because veneers are made from strong porcelain, they’re not likely to break or chip. Whether your teeth are naturally small or they’ve simply worn down over time, veneers can lengthen your teeth and create a beautiful, full smile. Veneers are gentle on gums, and we can even use them to modify the appearance of your gum line, bringing you more confidence in your smile and appearance. Over time, teeth can form craters and bulges on the surface, creating an uneven texture and appearance. 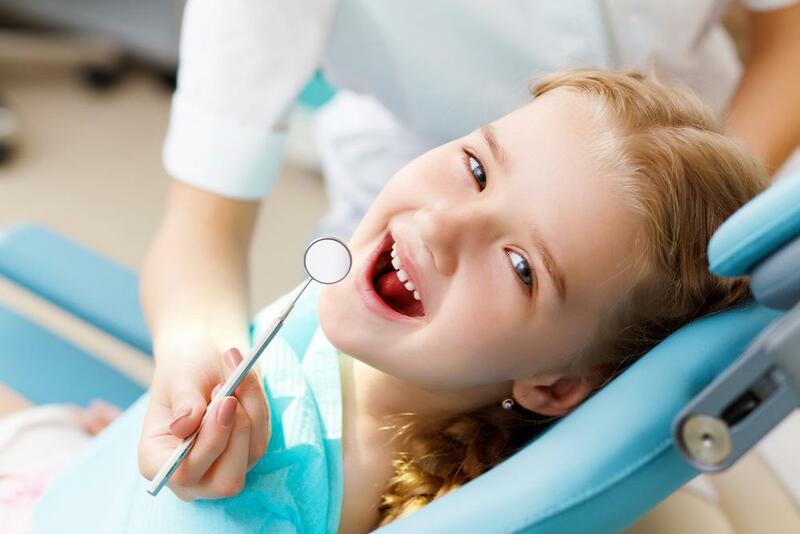 Craters also can cause teeth to degrade quickly by providing bacteria, plaque, and food particles a place to fester. Yet with veneers, you can eliminate these bumps and divots, creating a smooth finish on your teeth and eliminating secret hiding spots of decay. At Dental Made Easy, we also use veneers to close gaps and spaces between your teeth. It doesn’t matter if the gaps have always been there or have resulted from a worn down tooth, these porcelain teeth covers create the appearance of full, strong teeth without gaps or spaces. 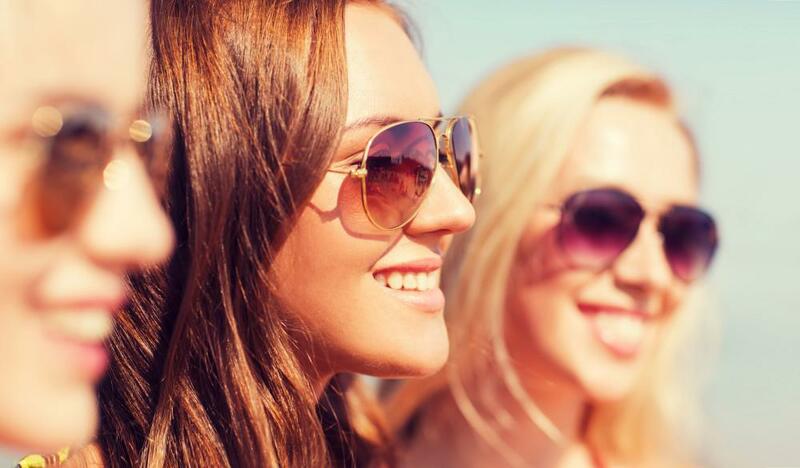 While this improves how your smile looks, it may also improve how your teeth and jaw function. Regardless of what has you disappointed with the current look of your teeth, chances are veneers can provide a conservative treatment that builds confidence. 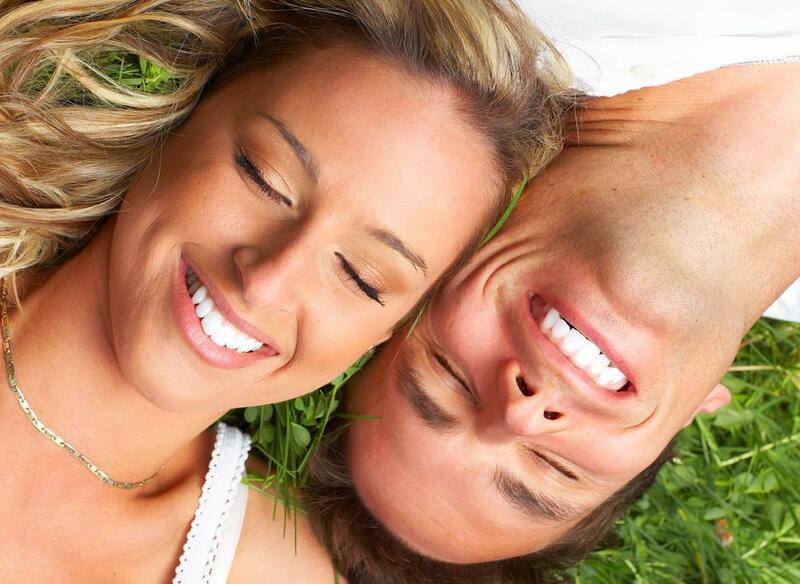 Veneers improve how your teeth look, restoring a healthy, natural-looking smile.